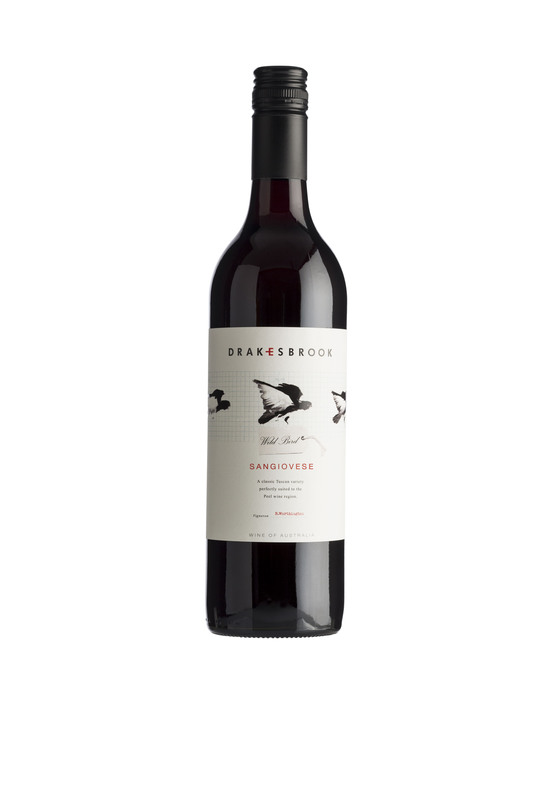 Our estate grown Merlot is made with a little residual sugar for those who prefer something a little sweeter. This wine is a crowd pleaser. 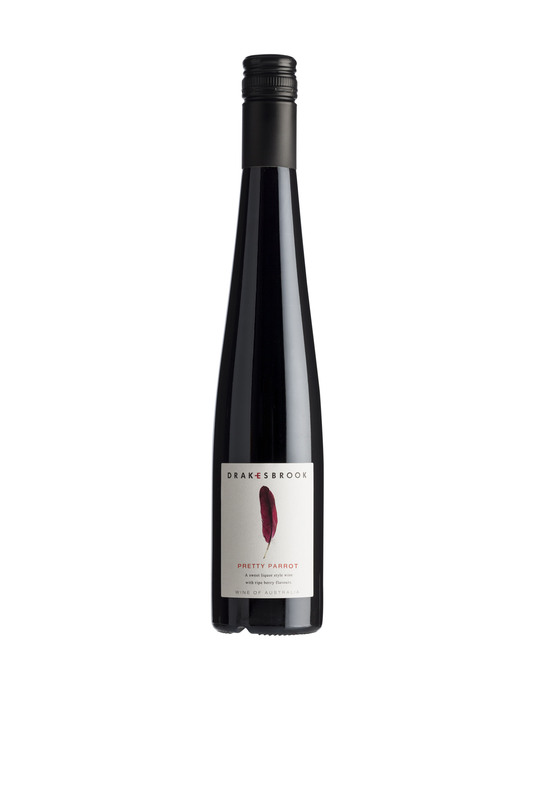 Fruity and slighly sweet with a smooth luscious mouth and lingering finish.